and really these children, this man, have planted seeds of love in my heart. can they ever know what a gift they have given? Do you LIVE in the yurt? Lovely; I didn’t know that. Love the poetry you have been sharing; Mary Oliver and Wendell Berry are both favorites of mine as well. no, we don’t live in the yurt. just stayed in one for a weekend at the beach. but we were speculating on how we could fit our whole life into the yurt’s round walls. 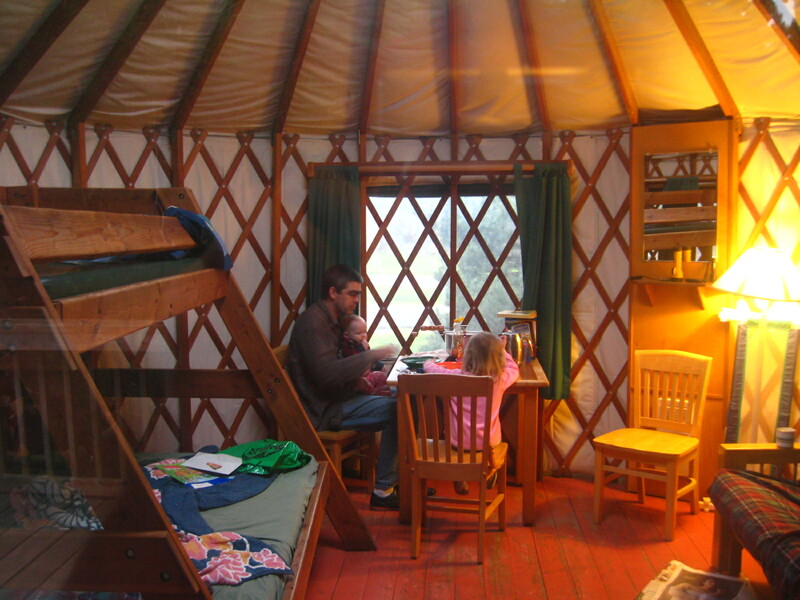 i’ve also been thinking about the possibility of buying a yurt for a family through World Vision…. give those sweet girls of yours a squeeze from us!